Hello everyone, welcome to my blog. 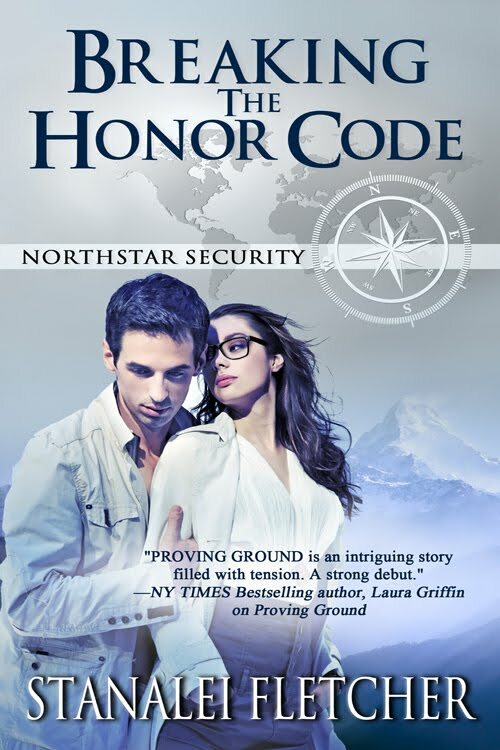 Today I have Stanalei Fletcher on my blog with her Northstar Security Series. She's got a great sale going on, and a wonderful giveaway. So let's get started and read about this exciting series! Northstar Security Firm is an elite private security agency whose mission statement: GUIDED BY THE TRUTH, is the guiding principle to provide justice for those who have been wronged. 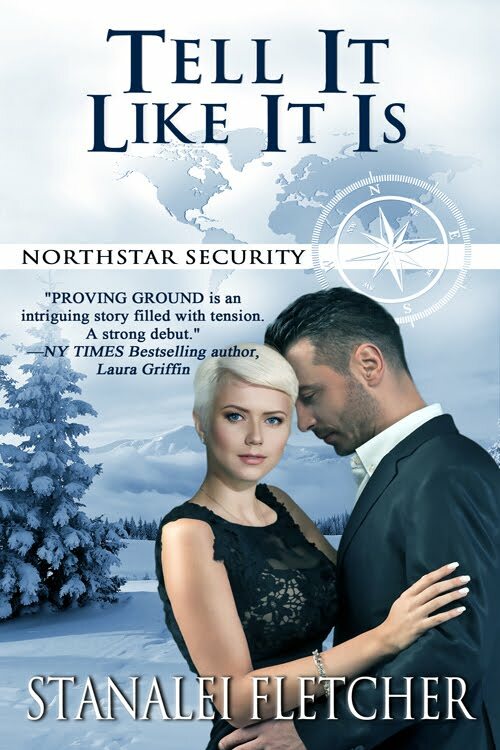 Founded by former CIA agents Byron OâNeal, Katherine OâNeal, and Sean Malone, Northstar Security has a ninety-nine percent success rate. That one percent is a still open case involving Katherineâs murder and Sean Maloneâs career-ending gunshot wound. Nothing is a hundred percent guaranteed, and angst over one unsolved case doesnât stop good men and women from fulfilling their duty. Cyber-terrorism brings even the most powerful companies to their knees. 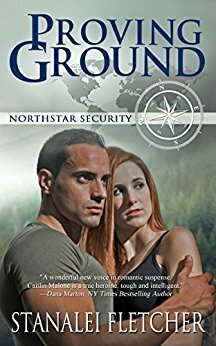 When Northstar Security Firm discovers a breach inside their computer firewall, agent Sloan Cartland will do anything to help the firm's brilliant computer tech, Allison Richards, find the culpritâeven after he learns that all evidence of the hack points back to Allison. 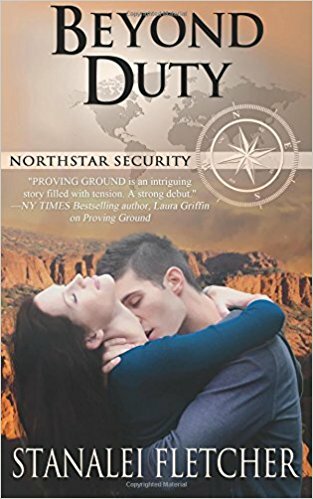 When Northstar Security agent Justine Shelby is assigned to protect world-famous author Rosalee Kane, the last thing she wants is help from the authorâs nephew, prickly but attractive FBI Special Agent Nelson Kane. Shelby is used to depending on herself and is content to work alone, but Rosalee and Kane make Shelby wish for something more. Of course, he may never forgive her if the assignment isnât successful, and the threats are escalating. Kane doesnât trust Northstar Security, blaming them for his close brush with death. His first encounter with the deceptively innocuous agent doesnât improve his attitude, but circumstances compel them to join forces. As things turn deadly and their every move is countered, Kane comes to depend on Shelby in a race against the clock to keep Rosalee alive. Shelby and Kane must uncover the deadly betrayal without dying first. Stanaleiâs love of writing romance stems from reading favorites such as Grimmâs Fairy Tales, Barbara Cartland, and Alistair MacLean. She has over twenty years of training in the martial arts and holds the rank of Sandan, a third-degree black belt, in Aikido. Thank you, Stanalei, for stopping by and sharing this great giveaway! If you are a visitor, please leave us a comment that you dropped by. We love to hear from our readers. Love your blog, Connie. Thanks so much for sharing your audience today. Wow, this series is perfect for me. I love to read and write romantic suspense! Best of luck with your tour! Wow! Sounds like a great series! Good luck to you! What a great deal on books! Best of luck with your sale! Wow, looks like a fantastic series!! Great giveaway too. Thanks for the opportunity.